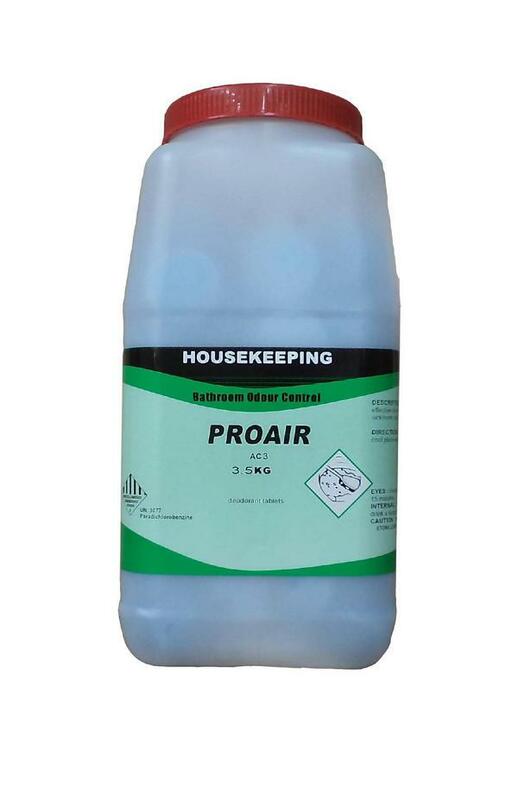 Pro air toilet blocks- 3.5kg bathroom odour control deodorant tablets. 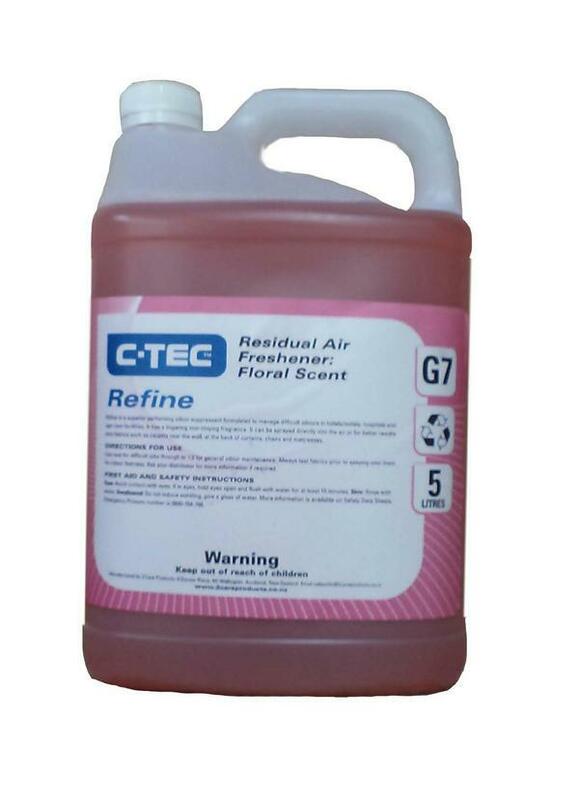 Perfumed deodorant crystals for effective deodorizing of urinals, lavatories, homes, bars, sickrooms, and other public places. 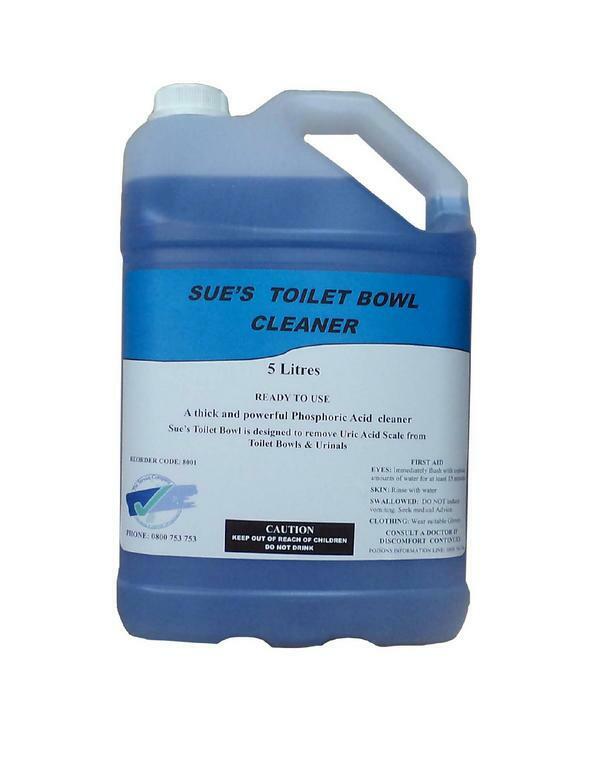 Distribute liberally or place in a containerin a cool place with lid secured. 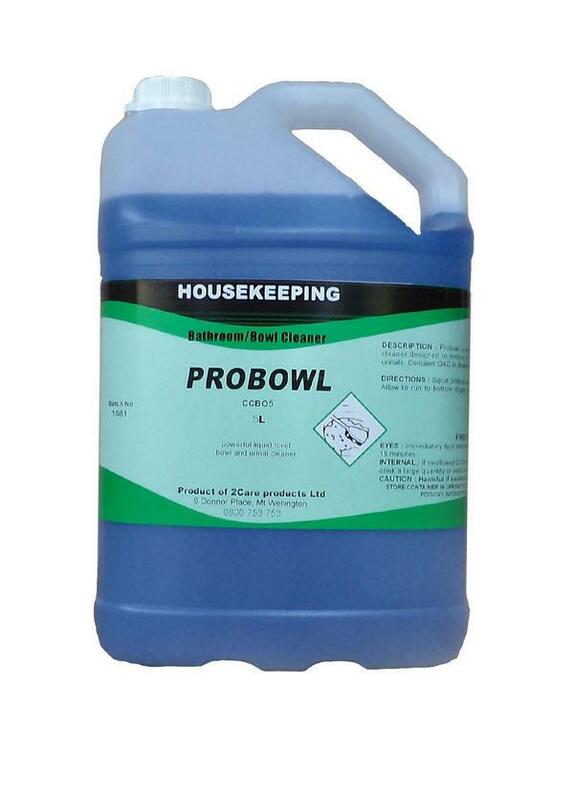 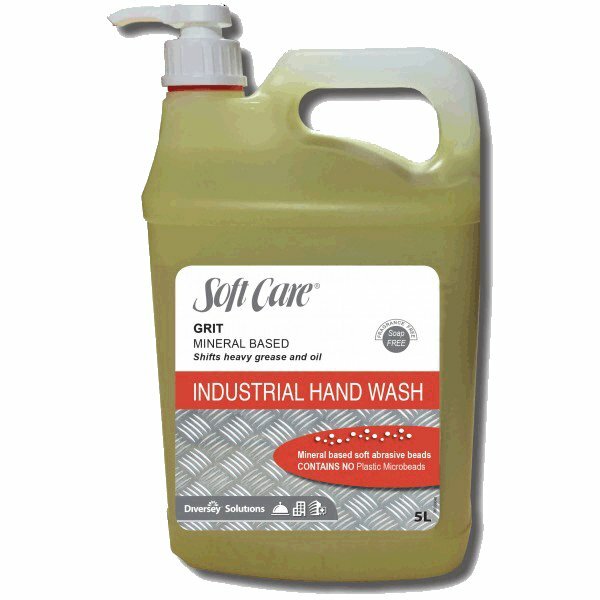 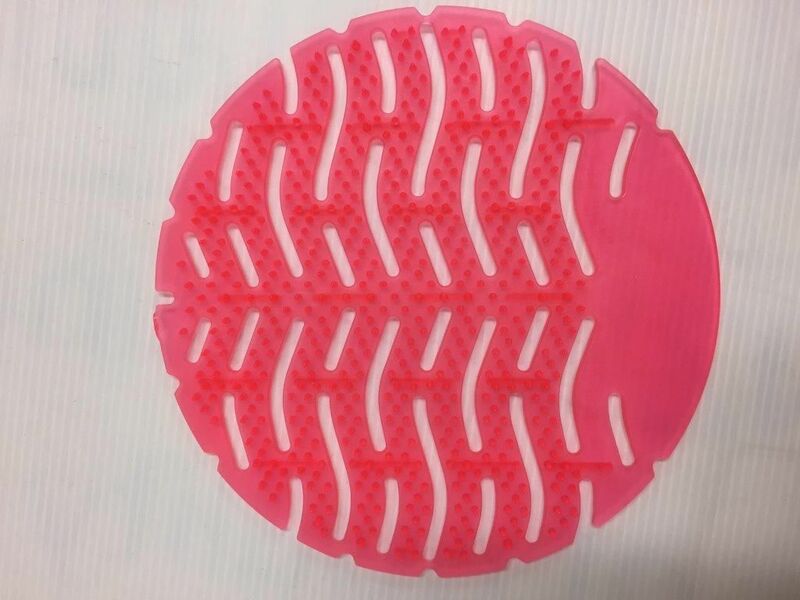 Probowl bathroom and bowl cleaner, Probowl is a powerful bowl cleaner designed to remove uric acid scale from toilets and urinals, contains QAC to disinfect as it cleans. 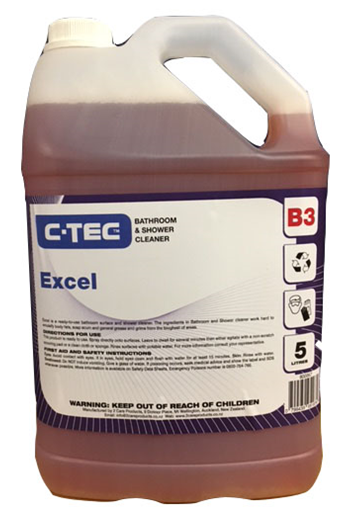 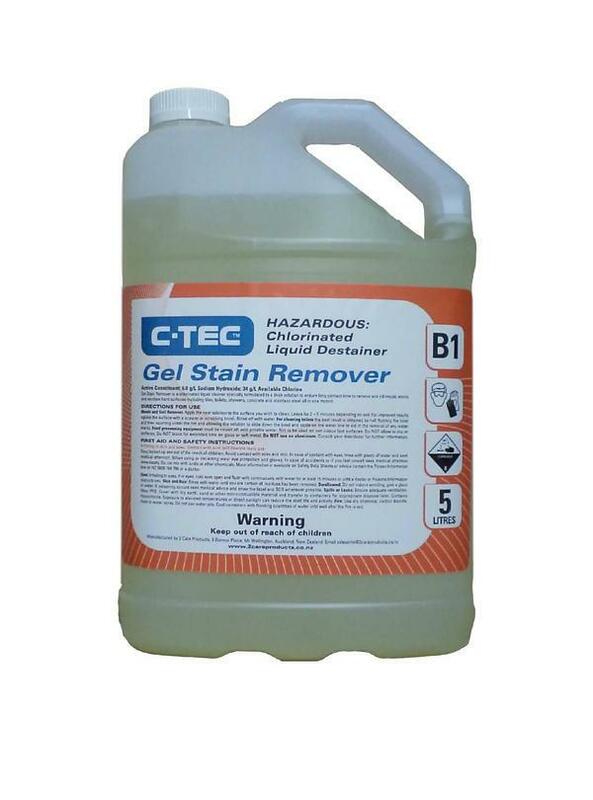 C-Tec Gel Stain Remover, is a chlorinated liquid cleaner especially formulated into a thick solution that ensures a long contact time to remove and kill mould and remove stains.